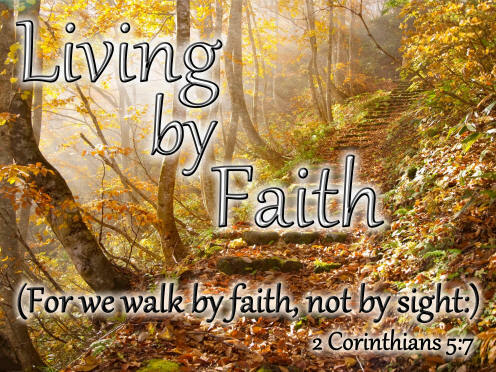 Living and Walking by Faith! 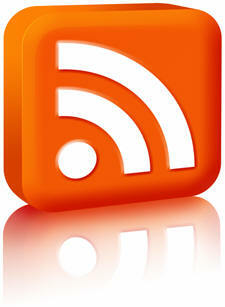 RSS Feed The "Living by Faith" Preaching Series can be automatically downloaded to your computer and put onto your mp3 player or iPod! The Two Sides of Character! Can We Have Blind Faith in God?